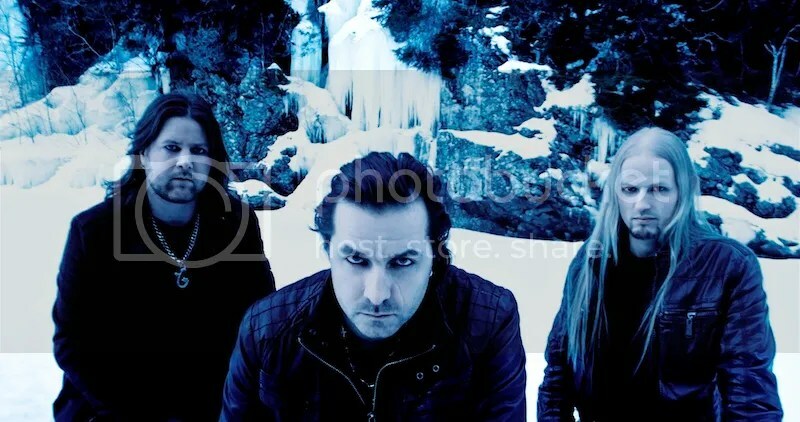 Keep Of Kalessin released the new video Introspection at the Indie Recordings Label Night at the Inferno Festival this Easter, where Obsidian C announced that he will take over as vocalist. Introspection shows the band from a more serious and mature side than before. The band also brings more of their 80’s inspiration into this track with Obsidian C. showing a lot more of his impressive solo skills.